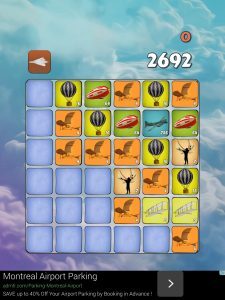 Airplane sky force trials is an astoundingly bad puzzle game developed by Cause We Can Productions. 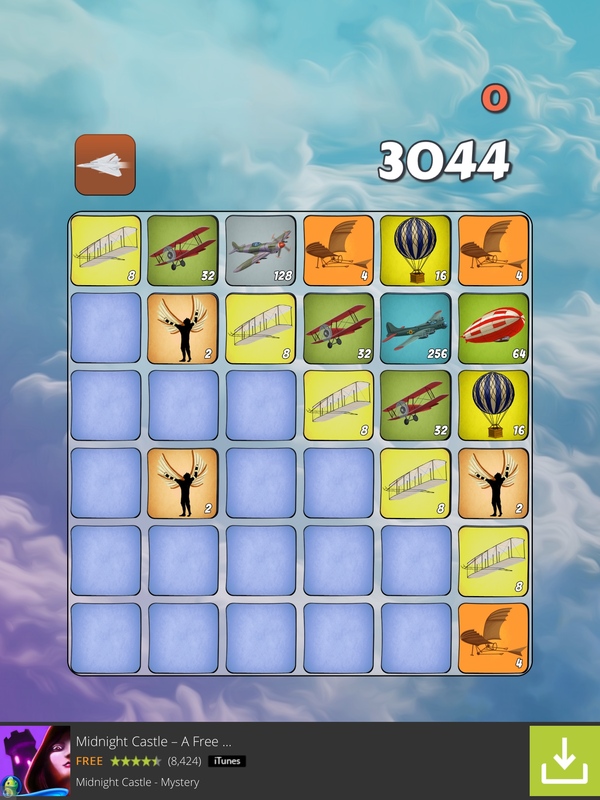 First and foremost, Airplane sky force trials is a ripoff of the wildly popular puzzle game 2048. 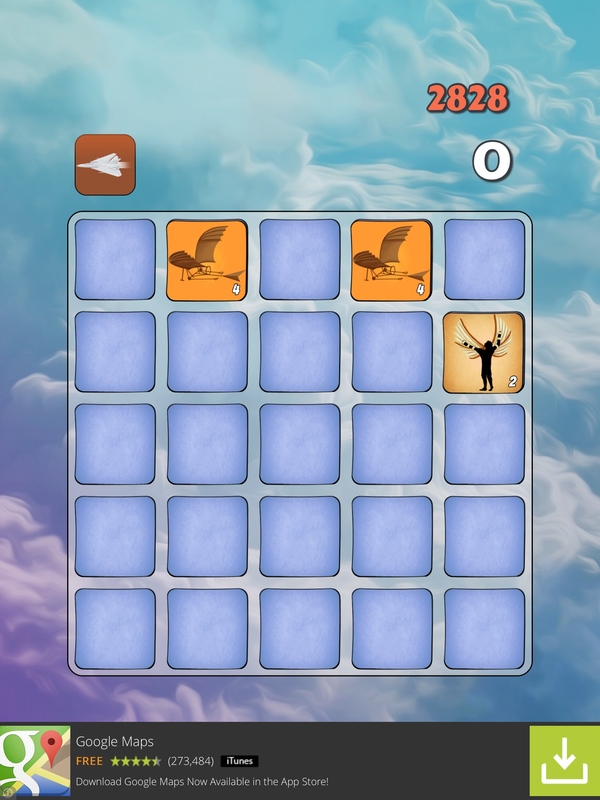 The gameplay is identical to the popular puzzler, requiring players to shift and combine tiles on a board in order to reach a high score. 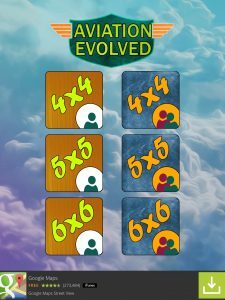 Video games are an iterative medium, with new games often borrowing mechanics or ideas from older ones. 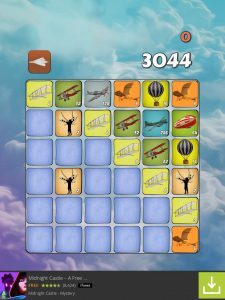 However, Airplane sky force trials takes this to an unacceptable level, it is simply an airplane themed version of 2048. Airplane sky force trials was not inspired by 2048, it is a blatant copy with no original ideas of its own. This is made even worse by the fact that 2048 itself was already a game very heavily inspired by Threes!, with many calling it a copy in its own right. Even if one were willing to overlook the blatant copying on display in Airplane sky force trials, the game is impossible to enjoy due to an offensive amount of advertising. Every time the app is opened, even if it was running in the background, the player is shown multiple full screen advertisements, many of which are unskippable video ads. Even worse, these advertisements pop up every two to three minutes during gameplay, often causing the player to accidentally click on them and open the web browser. Upon returning to the game after the closing the web browser, the advertisements begin anew. This is all in addition to the banner ad always present at the bottom of the screen. 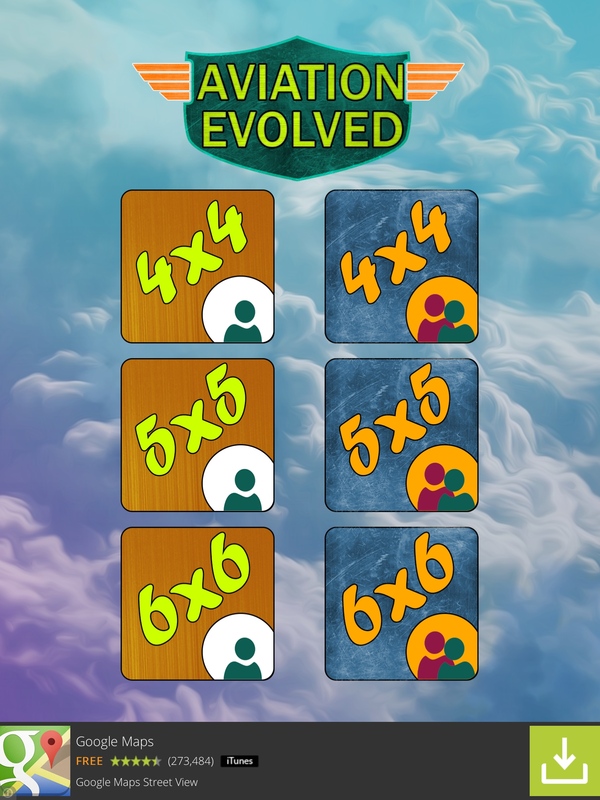 Even when the app is turned off, it manages to annoy with an incessant stream of push notifications telling you your friends beat your high-score or simply asking you to start playing the game again. These notifications appear three to four times a minute even without any friends registered, they are simply spam. Airplane sky force trials is an offensively bad game. The game is more interested in advertising than letting players actually play it, and what gameplay is present is directly stolen from another title. Airplane sky force trials should absolutely be avoided. Airplane sky force trials requires iOS 6.0 or later. Compatible with iPhone, iPad, and iPod touch. This app is optimized for iPhone 5. Follow Tapscape for the latest iPhone app reviews.